….and now for something completely different – a couple of shots from Kielder Water whilst recently up there partaking in High Terrain Event’s ‘Winter Duathlon’ – and support another friend doing their night 10k race the day before. Given there was an official photographer doing the event properly, I was grabbing some slightly more interesting shots instead. This was also a first attempt at some night sky photography – some work is still needed, but it’s slowly getting there! The other challenge at this time of the year? Reliably operating a camera when it’s -6 degrees C! 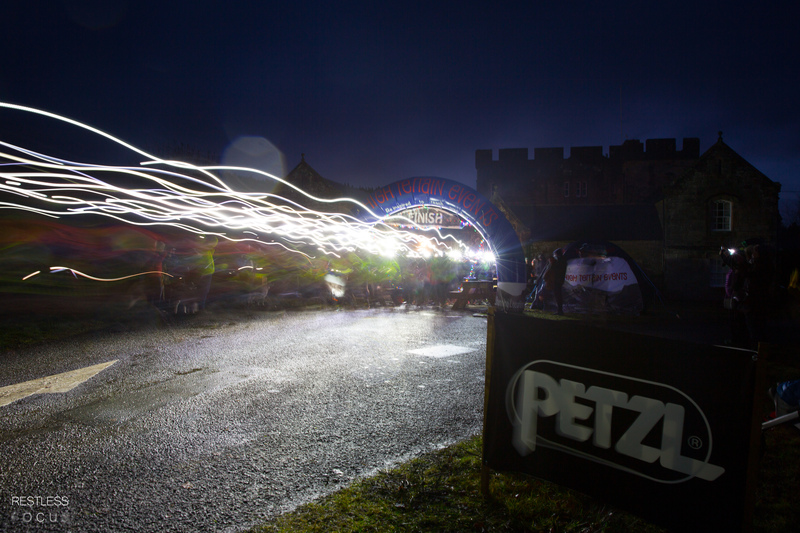 This entry was posted in .eyes, .feet, Out and About and tagged 10k, high terrain events, kielder, long exposure, Running, winter duathlon.